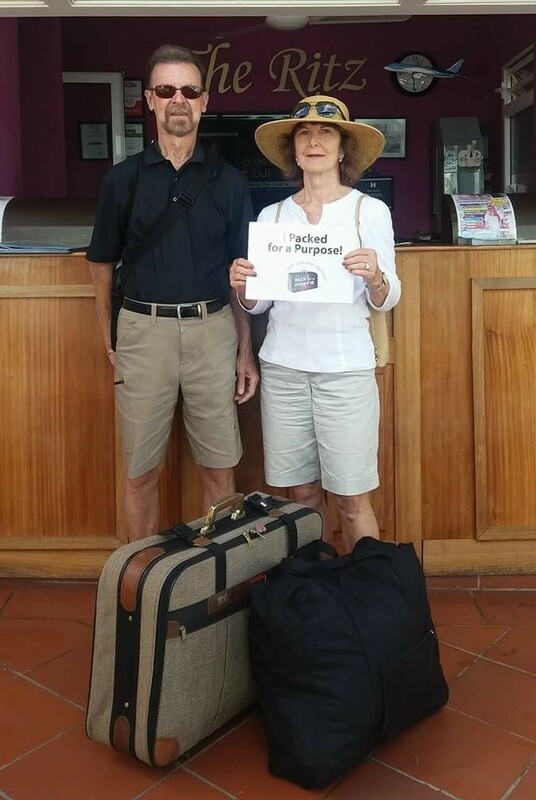 My husband and I were very happy to Pack for a Purpose on our cruise that stopped in Curacao. We chose to take supplies for the project supported by The Ritz Village. It was a very good feeling to pass the luggage we stuffed with clothing, school supplies, and toiletries for children needing this kind of help. 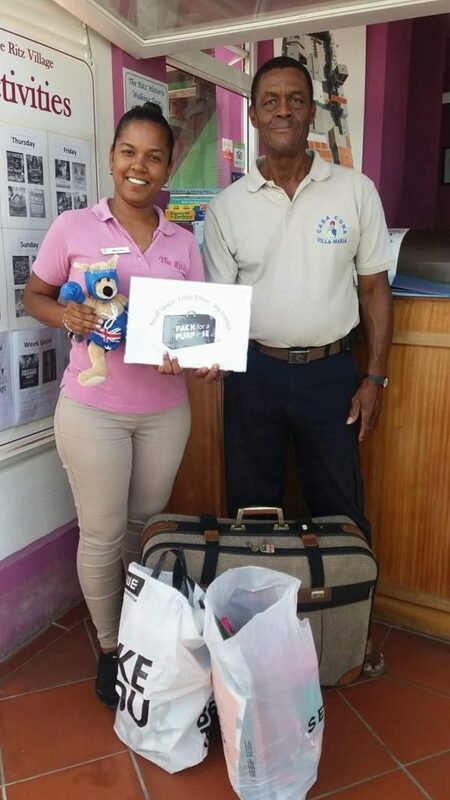 We had previously done similar donating on cruises and other trips. However we knew what this donation focus was and how it would be utilized giving us a feeling of really helping someone(s) who really needed what we selected to pack. We hope that Pack for a Purpose will continue to grow.